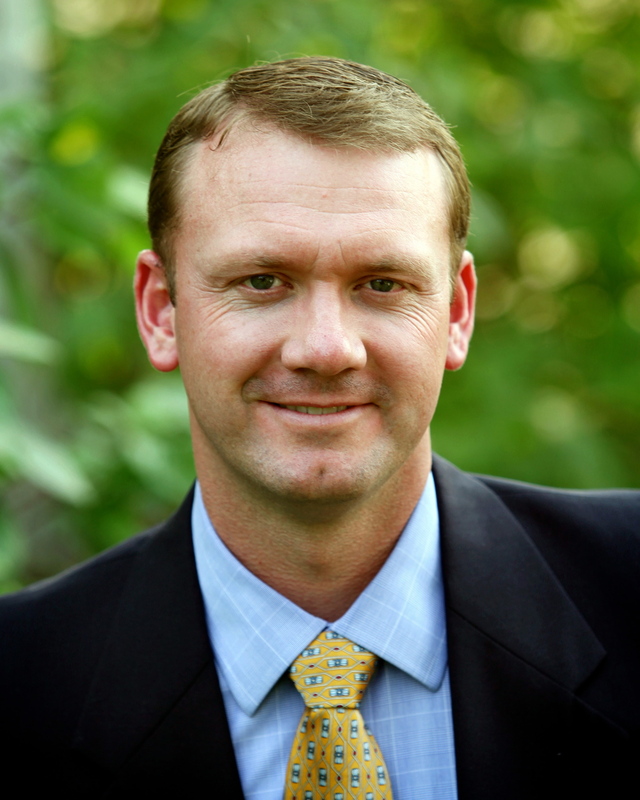 Dr. Mark Elison is a board certified oral and maxillofacial surgeon and a diplomate of the American Board of Oral and Maxillofacial Surgery. He is a Fellow of the American Association of Oral and Maxillofacial Surgeons. Dr. Elison is capable of treating a wide variety of diseases, injuries, and defects of oral and facial structures. He completed his specialty and residency training at The Ohio State University. During these four years of specialty training, Dr. Elison gained experience with dental surgery, general anesthesia, bone grafting, tooth extraction, dental implants, facial trauma, and reconstructive surgery. Prior to residency, Dr. Elison earned a B.S. in Biology at Brigham Young University. He then attended the University of Louisville School of Dentistry where he received his Doctor of Dental Medicine and Master’s of Science in Oral Biology. Dr. Elison continues to educate himself in the latest techniques and products. As Idaho Falls natives, Dr. Elison and his wife, Jamie, have enjoyed returning to the area with their five children. It gives him great pleasure to serve the people of southeastern Idaho.